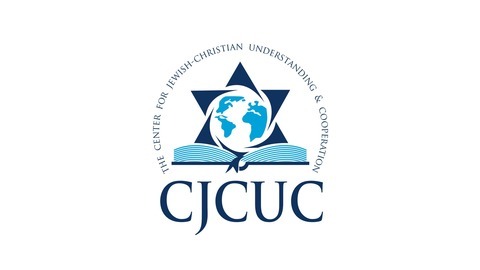 The Center for Jewish–Christian Understanding and Cooperation or CJCUC is an educational institution at which the local Christian community as well as Christian visitors to Israel can study the Hebrew Bible with Orthodox rabbis and learn about the Hebraic roots of Christianity. Who is like the Lord our God who causes Himself to sit most high. Who brings Himself down low to look upon the Heavens and the Earth. He raises up the poor from the dust; from the trash-heap he elevates the needy. He seats them with nobles, with the nobles of His people. 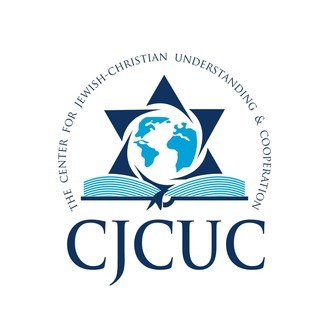 Mi’k’Adonai Elohei’nu ha’mag’bihi lashavet, Ha’mash’pili li’rot Ba’sha’mayim uva’aretz. M’kimi mei’afar dal, mei’ashpot yarim evyon, l’ho’shivi im ni’divim, im ni’di’vei amo.